Comment: looking for an estimate for purposes of negotiating with seller and deciding on potential home purchase. Middlebury Window Replacement Companies are rated 4.82 out of 5 based on 25 reviews of 6 pros. 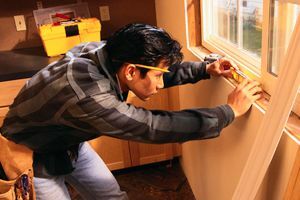 Not Looking for Windows Contractors in Middlebury, VT?